Project Lincoln’s most recent raids on Canna Clinic point to a seemingly never-ending police enforcement on the booming dispensary industry in Canada. Raids at several Canna Clinic locations in Toronto and Vancouver ended with the forfeiture of over 200 kg of cannabis flower, extracts, and edibles, and as well as over $350,000 in cash, Toronto police allege. And for one location on Eglinton Avenue in Toronto, the most recent raid has been the 3rd in the past three weeks. The police operation known as Project Lincoln has resulted in the criminal arrest of 80 Canna Clinic employees over the span of just under a month. This is the third raid of the Eglinton location since June 22. The second was on Tuesday, June 27, 2017. In Vancouver, warrants for search and seizures were executed at two Canna Clinic locations, two houses, and a safety deposit box. Additionally, a private residence on Denman Island was raided and a large cannabis production facility was dismantled. The secluded island off the coast of Vancouver was found to be supplying numerous Canna Clinic locations with black market cannabis. Even in the smaller BC town of Prince George, Canna Clinic employees have seen local RCMP officers breaking down their doors. 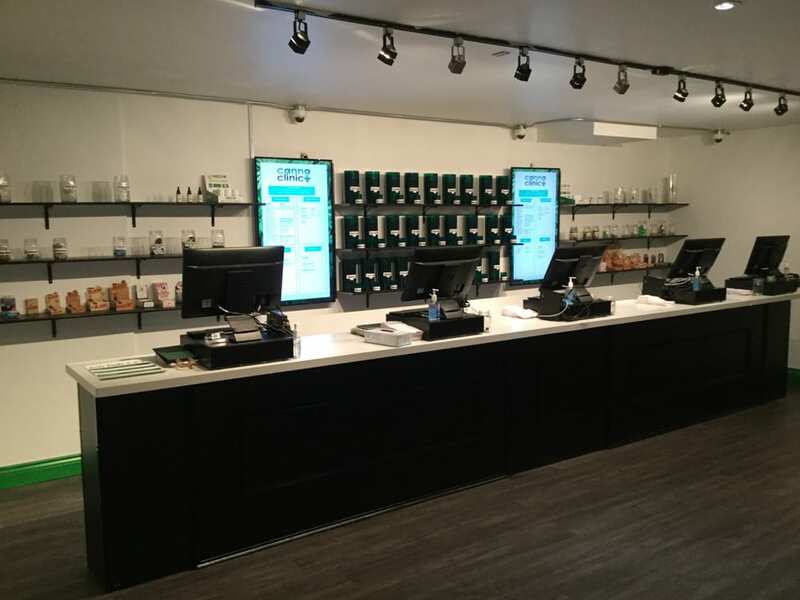 But the most recent events in Project Lincoln point to a seemingly never-ending police enforcement on the booming dispensary industry in Canada. After being raided in late June, three Canna Clinics in the Toronto had since reopened – only to be raided a third time. Employees arrested at the Eglinton Avenue West CannaClinic location charged with possession for the purpose of trafficking and possession of the proceeds of crime by Toronto police. Employees arrested at the Yonge Street Canna Clinic location charged with possession for the purpose of trafficking and possession of the proceeds of crime by Toronto police. Employees arrested at 527 Eglinton Ave. W. location charged with possession for the purpose of trafficking and possession of the proceeds of crime by Toronto police. 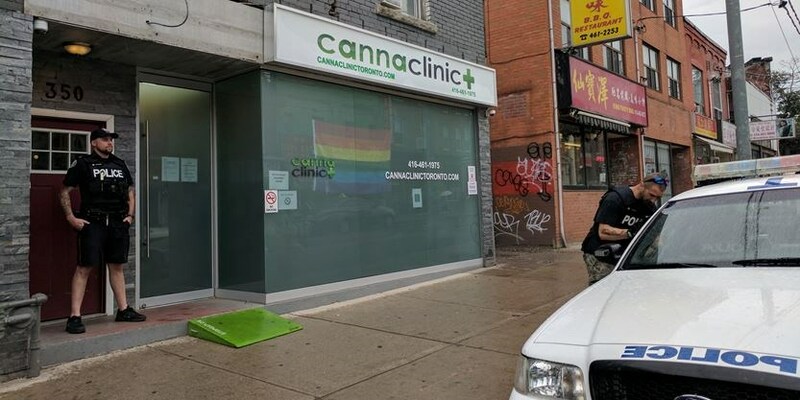 Canna Clinic initially listed seven Toronto locations on their website, although they currently only list four, noting the Kensington, Ossington, Parkdale and Yonge locations are open while Broadway, Eglington, and Junction are closed. The website also still lists six British Columbia locations including four in Vancouver. All of the accused Canna Clinic employees are scheduled to appear in a Toronto court in August or September. Let’s hope the provincial courts can make a progressive ruling on the fate of these young Canadians.